Immunization is one of the most important and cost-effective public health innovations. 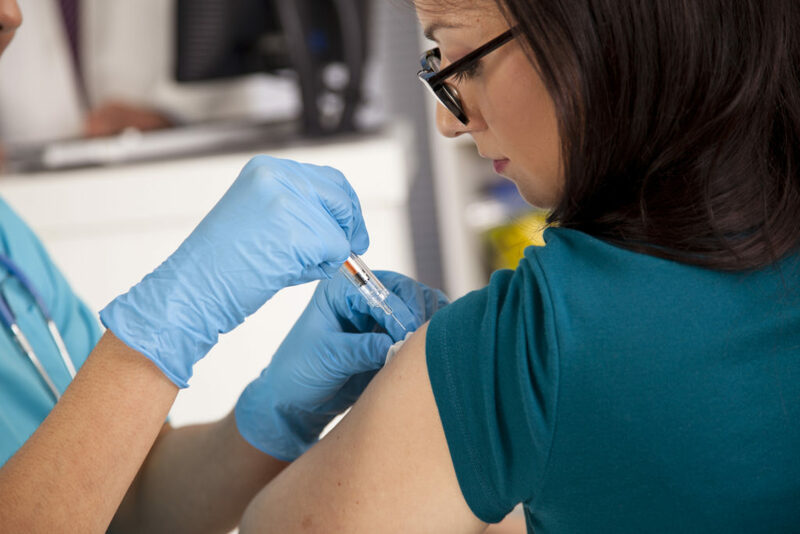 In Canada, immunization has saved more lives than any other health intervention, and has contributed to the reduction in morbidity and mortality in adults, children and other vulnerable populations. Without immunizations, we can expect to see serious outbreaks of many diseases that we are now protected against. Immunization doesn’t just protect the people who get immunized – it protects those around them too. When a majority of the people in a community are immunized against a disease, it greatly reduces the chances of that disease spreading in the community, protecting people such as infants who are too young to be immunized and those who are not able to get immunized due to medical reasons.